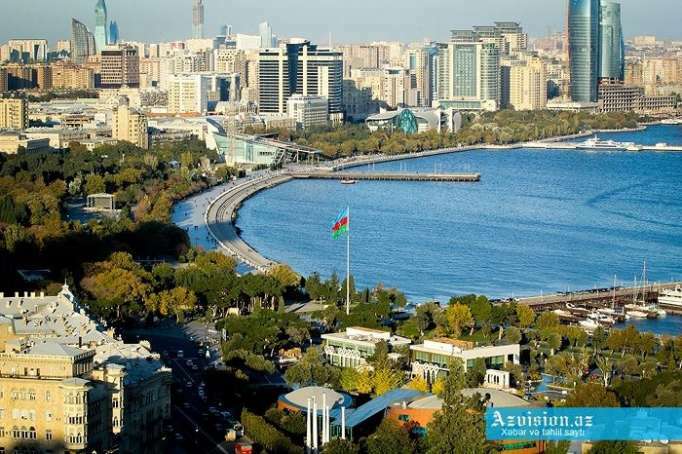 Azerbaijan’s IT sector is expected to grow by an average of 12.3 percent annually from 2018 to 2022, AzVision.az reports with reference to Marketing Analysis Azerbaijan 2019. In the IT services and software sectors, an average growth of 16 percent per year is expected. A corresponding increase of 11.3 percent in IT equipment is forecast. The whole IT industry market could reach $1.6 billion in 2022, compared with approximately $0.9 billion in 2018. "In the telecommunications sector, however, growth prospects are rather subdued," reads the report. "Market experts expect average growth of 3% per year by 2022. The lack of liberalization in the sector, especially in the fixed network, and a decline in the population’s purchasing power in recent years are hampering higher growth."